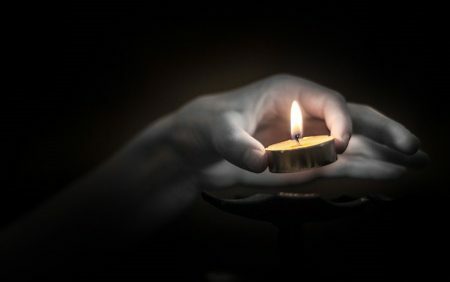 To mark Yom Hashoah, Holocaust Remembrance Day, we share with you links to some of MJB’s most important research on the needs of Holocaust survivors and the efforts to find effective solutions to their needs. The needs of Holocaust survivors is a subject that requires continued assessment and attention. MJB’s research provides a key resource for information on and raising of awareness of these needs.